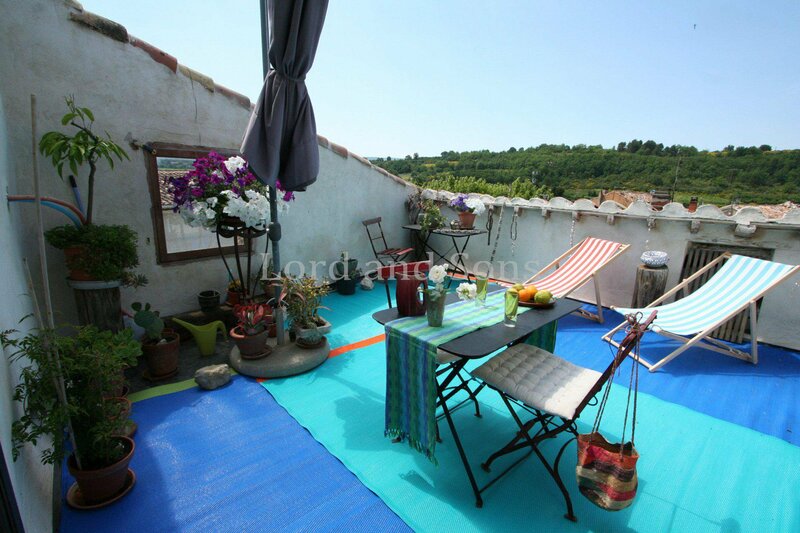 17th-c village house of 205 m² with roof terrace. 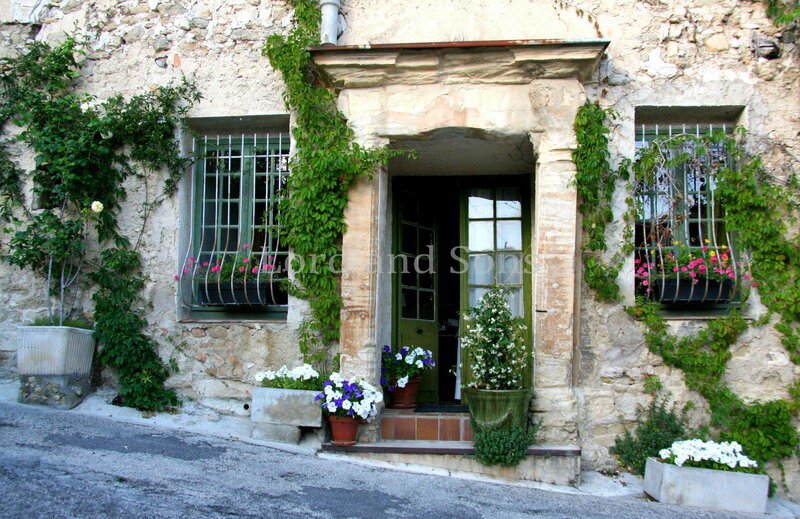 Provence, Vaucluse, Sud Ventoux. 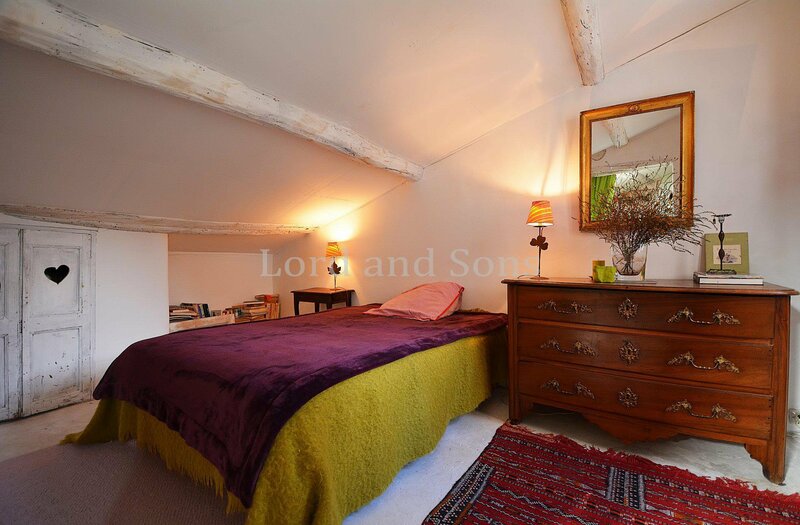 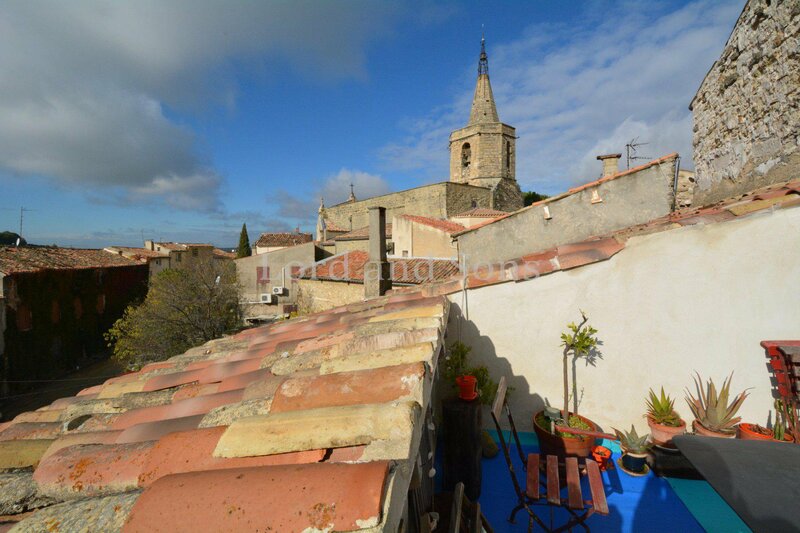 For sale, centre of a lovely village with all amenities, 17th-c stone house of 205 m² with a very nice roof terrace offering panoramic views over the village and countryside. 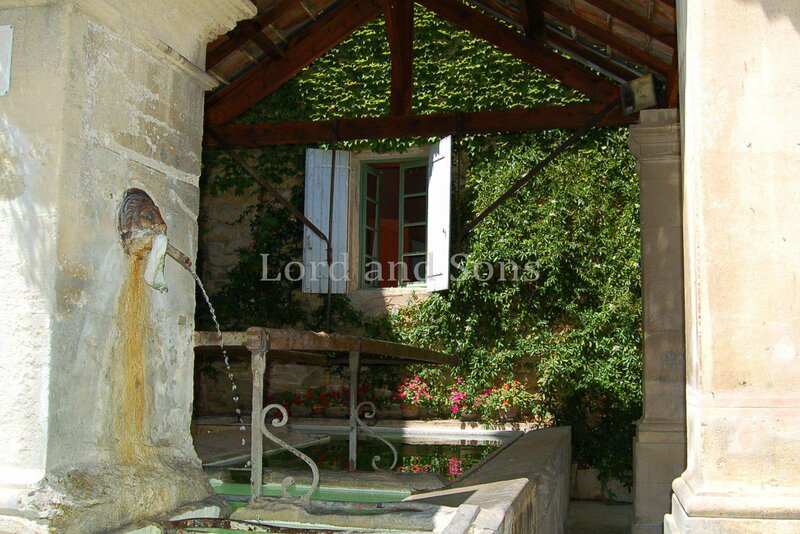 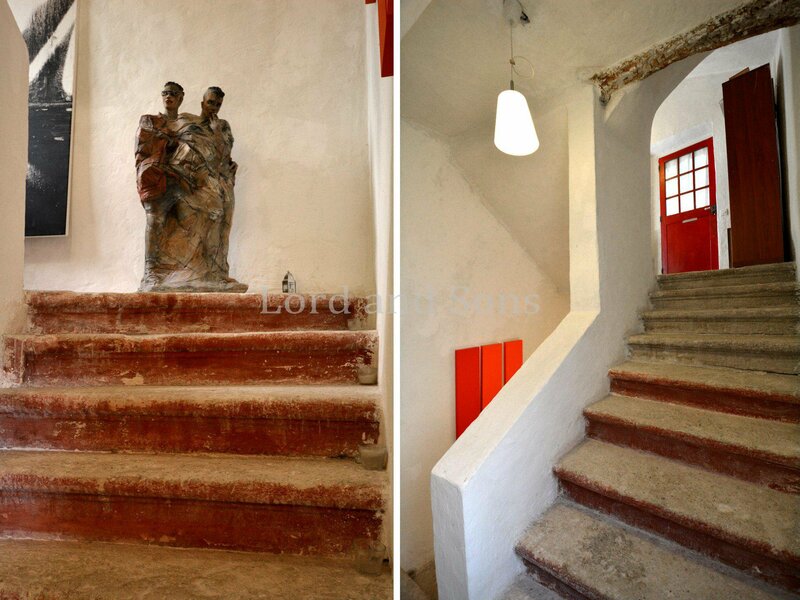 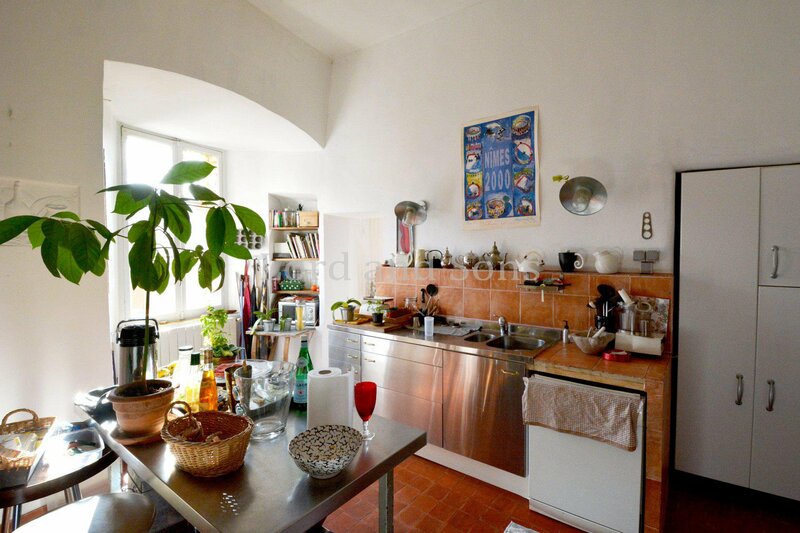 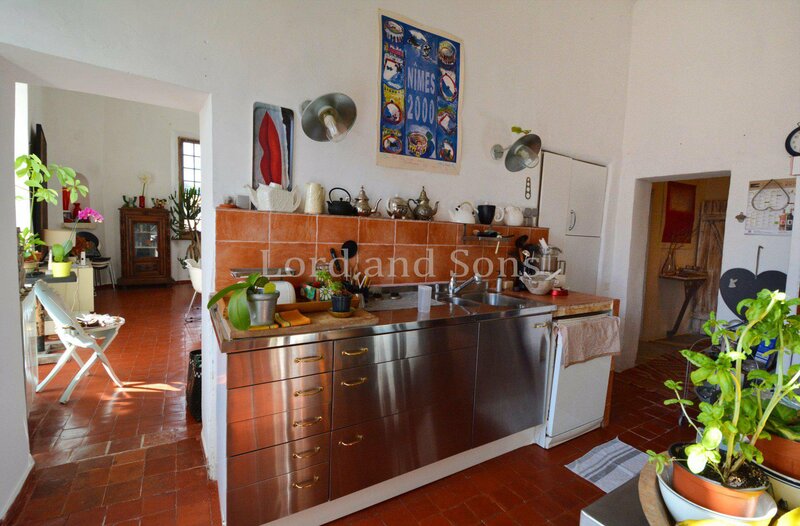 It offers a separate kitchen, a dining room, lounge, four bedrooms, an artist's studio, terrace, garage and 2 cellars. 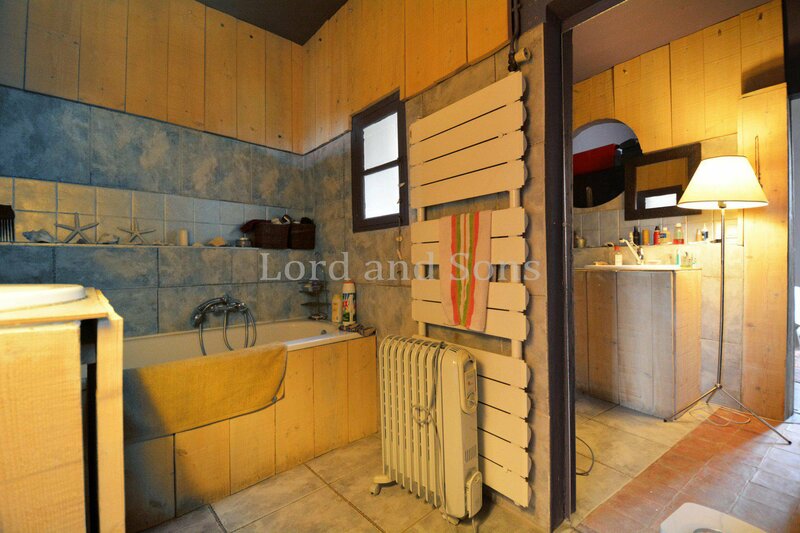 Possibility of creating an independent apartment on the ground floor. 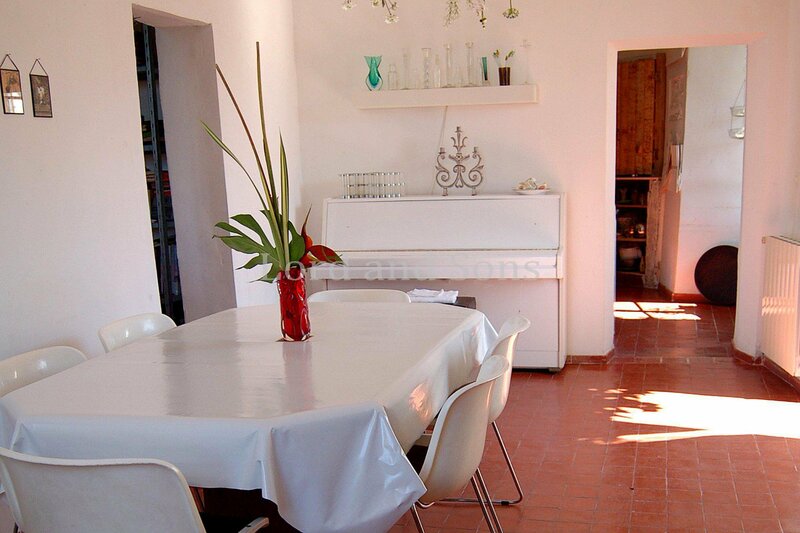 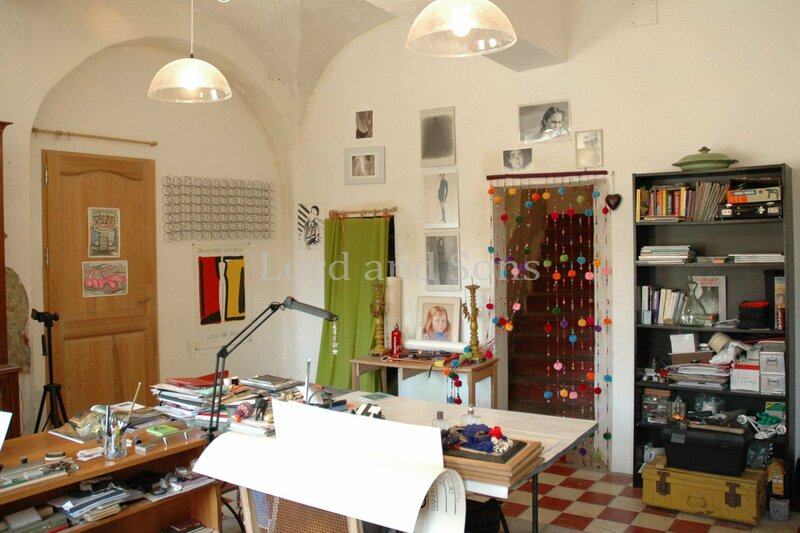 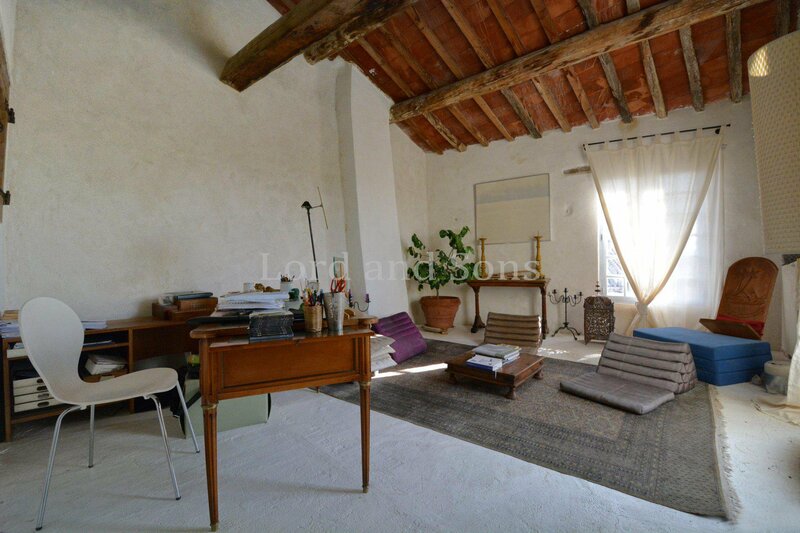 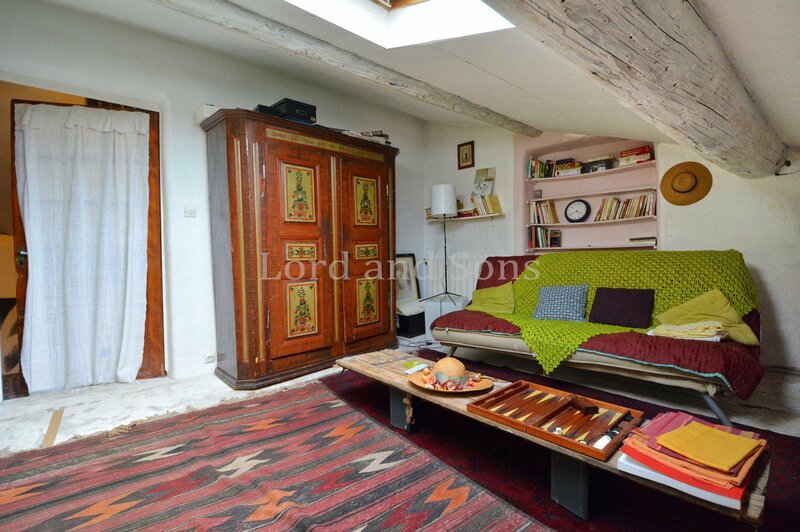 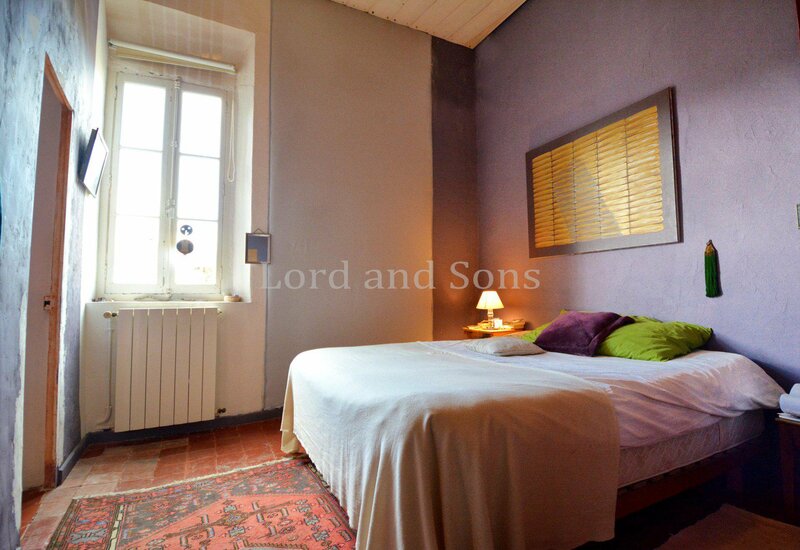 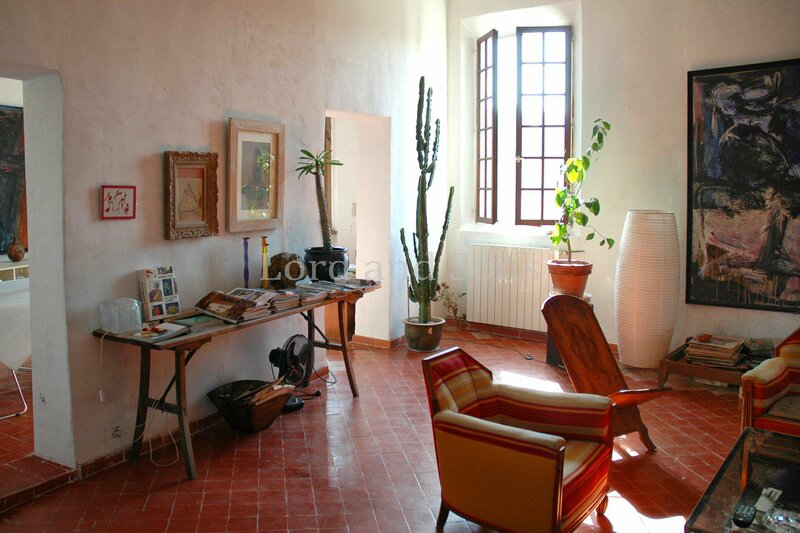 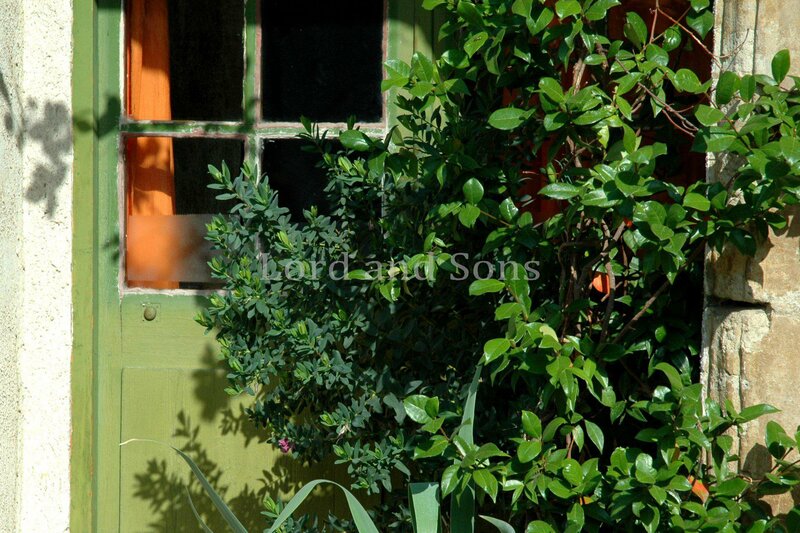 Brightness, charm, large rooms and quietness characterize this house ideal for a large family or an artist.